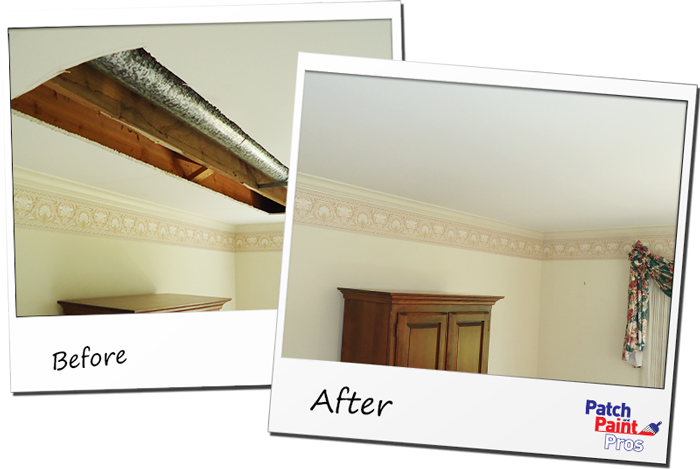 The Patch and Paint Pros are a locally based Whitemarsh Township Painting Company. If you are looking for a residential painter to come into your home and touch up your walls, change the color of your existing paint or have a need for wallpaper removal give us a call today. Our trained paint professionals are available seven days a week. 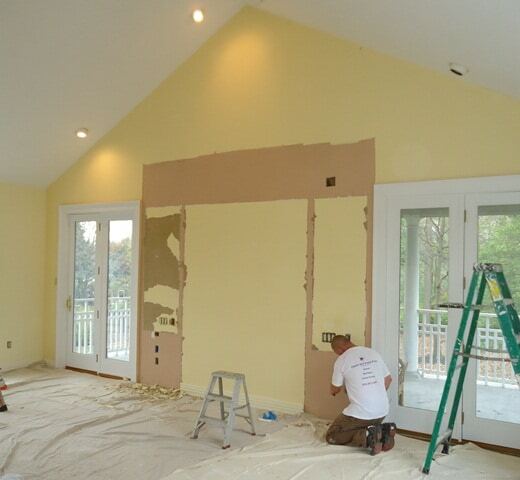 Patch and Paint Pros is a locally based Whitemarsh Township Painting Company. In addition to paint contracting services, we also have wall repair contractors on staff and a team of skilled water damage repair specialists available to remove and replace water damaged walls, and drywall ceilings. Experienced Local Painters. Call us today for a free estimate. With more than 15 years of experience as interior paint contractors and drywall repair specialists we understand that it is important to choose a painting company that you can trust to invite into your home. As a licensed and insured Whitemarsh Township Painting Company we take pride in going that extra mile to cover and protect your belongings before we begin any painting or drywall project. Read our reviews and see why we’re 5 Star Rated on Yelp! Not in Whitemarsh or Montgomery County? Click to View Our Other Service Areas.